In recent years, I have developed an obsession with abandoned places and things and as a result, I am driven to capture their ghosts and their stories with my camera. When I first stop and contemplate one of these deserted structures, I listen. I listen to the energy yet emanating from those who had once been there. 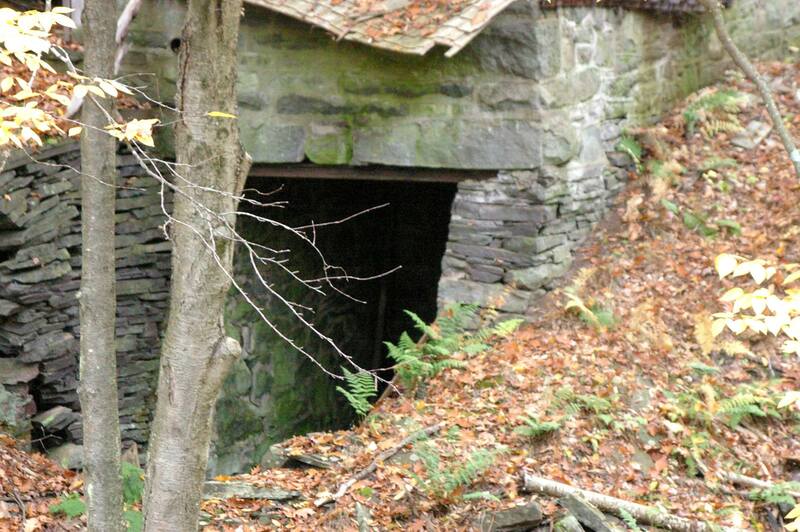 I wonder what passed under the roofs of these haunted places. I ponder about what life was like and why they were abandoned. Then I question – why am I so fixated on these ghosts of a time now past? 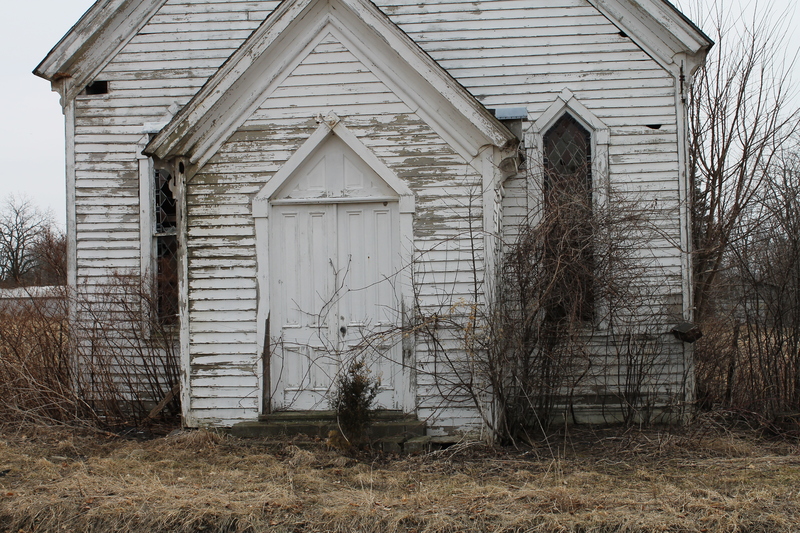 First there is the church I came across in the Finger Lakes with its broken windows, chipped paint and wild bushes threatening to swallow it whole. 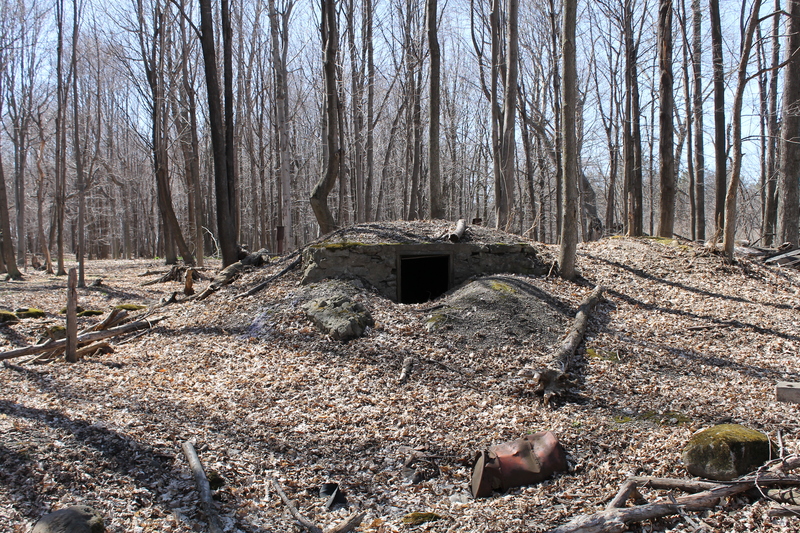 Then there is the bomb shelter hidden away in woods now luring nearby teens for secret sessions of drinking and smoking, far from parents’ watchful eyes. 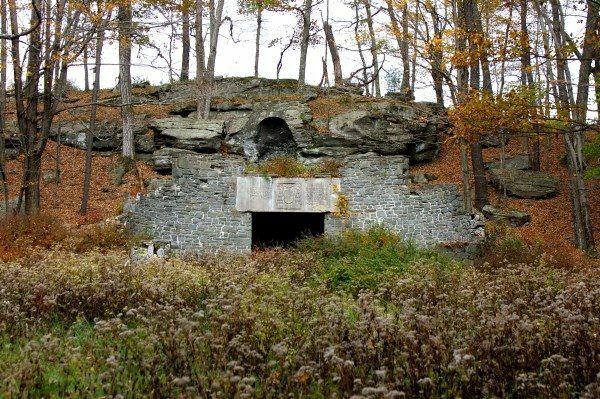 Sadly, once it had been a place for protection and safety. 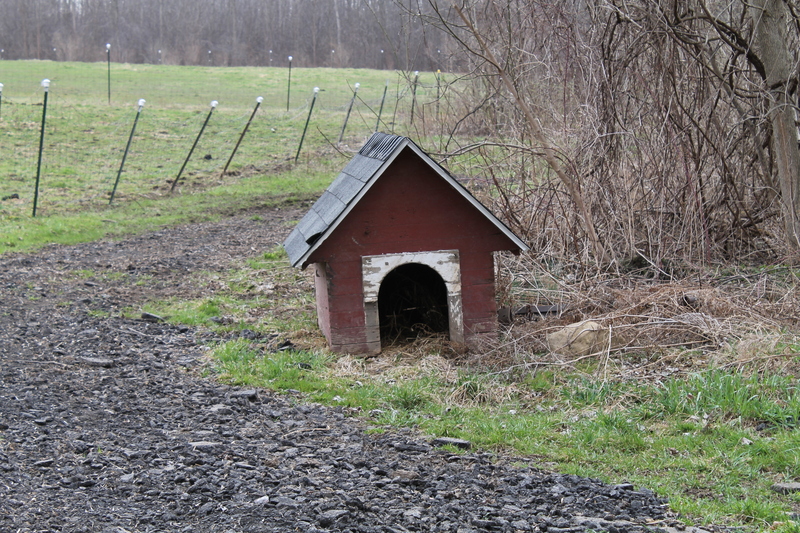 I think the doghouse saddens me most, once home to a vibrant, bouncing beloved dog and now relegated to the back fields to rot away, out of sight from hearts that still mourn its passing years later. The grotto is next. I have written about it before, but it shall always haunt me. And the power plant where the imaginary woman in my make-believe story was murdered by ghosts who threw her into its pit. And so I continue on my quest to find those abandoned places where I will meet the ghosts that linger and perhaps carry on their legacies in simple pictures and words.